Here at Timeshare Advice we have been notified of reports about people having to deal with timeshare companies cold-calling them, as well as other general timeshare harassment while they are away on holiday. It’s not just current timeshare owners that are having to deal with being hounded, people who have never owned timeshare are also being harassed. Timeshare owners are being pressured into buying further timeshare products and non-owners are seen as ‘easy prey’. Timeshare companies are hoping new clients will fall victim and purchase their products. Whether you are happy with your timeshare, looking to find a way out or not even interested in owning any timeshare products, your holidays should be hassle free. Many people have taken to Tripadvisor to advise others of the treatment they have received while away. Some have stated that once they have got into their accommodation sales reps start knocking on doors in the hopes of pressuring holidaymakers into attending a ‘short’ timeshare presentation. One couple have even warned they were refused entry to their room until they agreed to the presentation. This isn’t just happening in Europe, someone on a business trip in Orlando has reported that after arriving at the resort and entering his hotel room, he received a call advising him he had a welcome gift waiting for him. When he went to collect his ‘gift’ he was then rudely bombarded by a woman who was trying to get him to ‘tour’ the resort. This particular guest resisted the pressure but unfortunately other guests were not so lucky and fell victim to the sales tactics used by the sales reps, some were signed up to a timeshare that was not even at that resort. Cold-calling or reps just ‘dropping’ by the room, are not the way timeshare companies have been harassing people trying to enjoy their holidays. You can be out and about on the street, relaxing on the beach or even at the airport and you still can be hounded. Many people feel there is nowhere to hide! A lot of people get lured in this way, especially when timeshare companies use the scratchcard technique. Once you’ve accepted the scratchcard it is inevitable that you have won a prize. Just scratch of the silver panel and you are a guaranteed winner, and if you think this sounds too good to be true, you would be right. The only way to collect your ‘prize’ is by attending a timeshare presentation. Many people have reported that these scratchcards sellers are extremely persistent, this can be seen as harassment. You need to stand your ground with these people without getting aggressive, say that you are not interested and walk away. 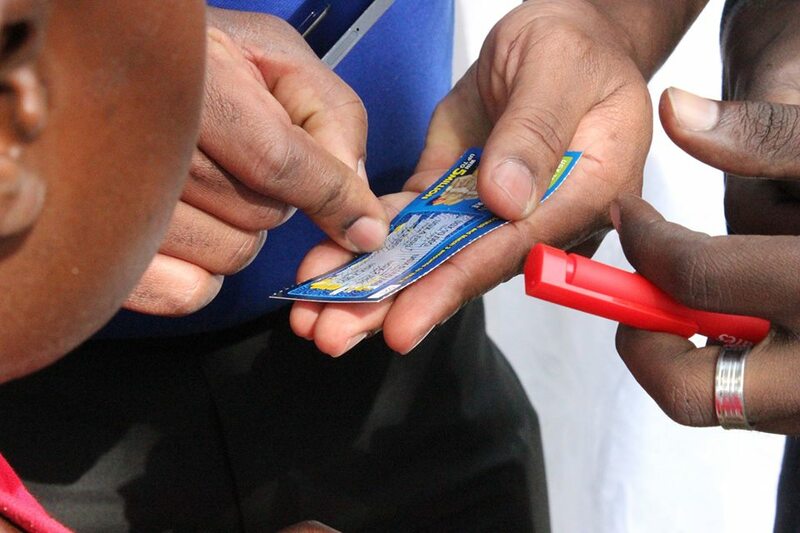 Many of the scratchcard sellers worked on a commission-only basis and this can lead them to be overly persistent in their need to earn money. If you feel like the situation has gotten out of hand and the harassment is still continuing it may help to find a member of the local law enforcement to assist. Some people will attend the timeshare presentation as they are tempted by the free gift, although not all of these gift will actually materialise. Remember if you do find yourself lured to a meeting, this DOES NOT mean that you are under any obligation to sign up for anything. Your ‘free gift’ is just for attending, feel free to just walk away. There are times when people who have attended the presentation sign up to timeshare, it could be because they genuinely want to be a timeshare owner and that is absolutely fine. Other reasons people have signed up is because of pressure or because the sales people have such enthusiasm for the product. Please always remember that to be a good sales person they have to have charm and charisma, they also need come across as trustworthy and extremely persuasive. Sales reps want to convince you they believe that whatever timeshare product they are selling you is the best thing in the world. Always take the time to think a purchase through clearly, it is best to leave the meeting to go over everything without the salesperson trying to push you to make a decision there and then. Never accept being forced into to anything that you are not happy with. If you feel that you were forced into being a timeshare owner due to harassment seek advice from a timeshare law expert. It may be be that there are grounds to nullify the agreement. It can be difficult to prove harassment in some circumstances, so using an expert will help determine whether you have a case. Call us today on 0800 0724683 for further information. See our recent post regarding timeshare scams.